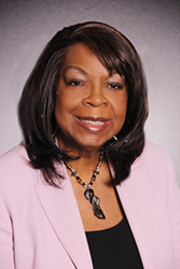 ​Experience: Ora Green has had a long and adventurous career listing and selling real estate in the Boston area. Ora started out at Century 21 Dorchester Associates where she worked from 1999 to 2004. After Century 21 Ora worked at RE-MAX Landmark from 2005 to 2007 where she sold over 2 million of real estate per year. Ora joined At Home Real Estate (at home sells) in the fall of 2007. Ora was seeking a market leading company in Dorchester with a less corporate and more personal atmosphere with a focus on customer service.